I'm a major movie buff so I love getting DVDs as gifts. This year, give a fashionable friend a favorite fashion film. Jael Paris and I have compiled a list of movies we think have great clothes. While some of these aren't all about the clothes, we've found inspiration in many of them. What are you favorite fashion films. 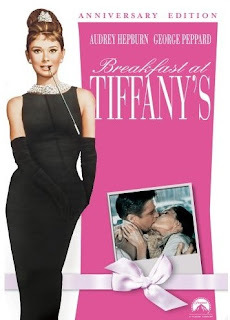 Breakfast at Tiffany's is perhaps one of the most well-known fashion flicks. It produced some very iconic looks. Bundle it with other Audrey Hepburn gems like Funny Face, My Fair Lady, and Sabrina for a fashion film festival. You could also bundle several classic Doris Day pictures with Down With Love for the ultimate Doris Day-esque style study. Marilyn Monroe's The Seven Year Itch and Gentlemen Prefer Blondes have major and memorable fashion moments. Movies bundles from icons like Katherine Hepburn and Barbara Streisand are also great gifts. Great fashion can be found in Period films such as Marie Antoinette, The Virgin Suicides, and Being Julia. It's even better when these films involve great performance numbers like Moulin Rouge, Victor Victoria, Cabaret, and Chicago. 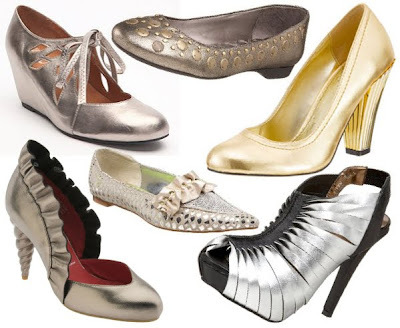 Like period pieces, many films showcase the fashion of their times such as Klute, Ghost World, Grey Gardens, Umbrellas of Cherbourg, Sid and Nancy, Clueless, and Reality Bites. Films about the fashion industry not only have great clothes, but great settings too. 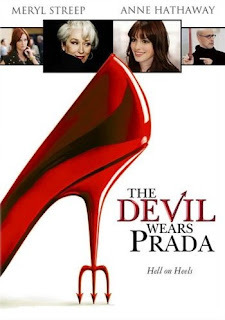 Great fashion industry films include Pret-a-Porter (Ready to Wear), The Devil Wear Prada, Garmento, The Intern, and Funny Face. In Rear Window and To Catch A Thief it's obvious that Hitchcock preferred blondes and Grace Kelly knew how to wear clothes. The results of this combination are thrilling for any stylish suspense-lover. 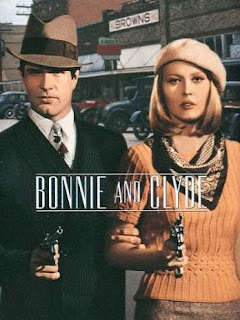 Other classics with iconic looks are Bonnie and Clyde, Annie Hall, Gone with the Wind, and Cat on a Hot Tin Roof. Don't forget the fashionable men in your life. 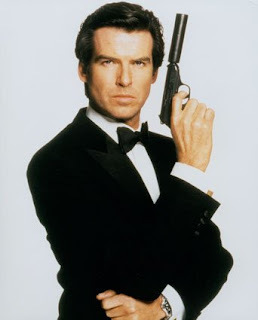 James Bond films and the Dirty Harry movies are classics for menswear. 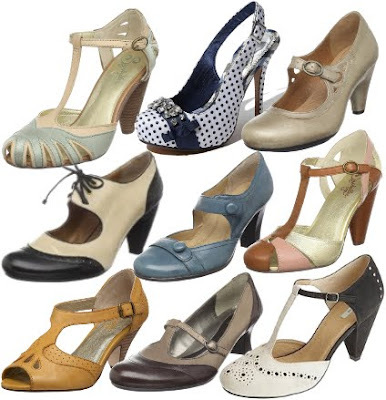 Other classics with great men's style include North by Northwest, Harold and Maude, Roman Holiday, American in Paris, Chinatown, Easy Rider, The Great Gatsby and Wallstreet. Clark Gable's film It Happened One Night is iconic for a scene where Gable takes off his shirt revealing no undershirt underneath. This caused undershirt sales to drop dramatically. For menswear from the last decade try Idlewild, Zoolander, The Matrix and Wes Anderson Films. thnx ^______^ hv a ncie eve. Strangest thing. This morning, I reorganized my DVD's. (Just for kicks. You understand.) I made an "artsy" category, that I had to subdivide into artsy cinematography and artsy fashion. And then I read this. Thought it was a bit ironic.